So. Tax Day has come and gone, and hopefully none of you out there received an audit notice. In fact, hopefully most of you got a nice tax refund check from Uncle Sam, after giving him a good portion of your monthly income for him to spend on things like the grounded F-35 Joint Strike Fighter fleet, a deserving pay increase for our Congressmen, and best of all, the federal student loan bubble. Pat yourself on the back, citizen, for you have earned the right to splurge. And I’m going to suggest that you consider something in particular that’s more white-knuckle inducing, louder, and a better value than that 70-inch flatscreen you’ve been eyeing. 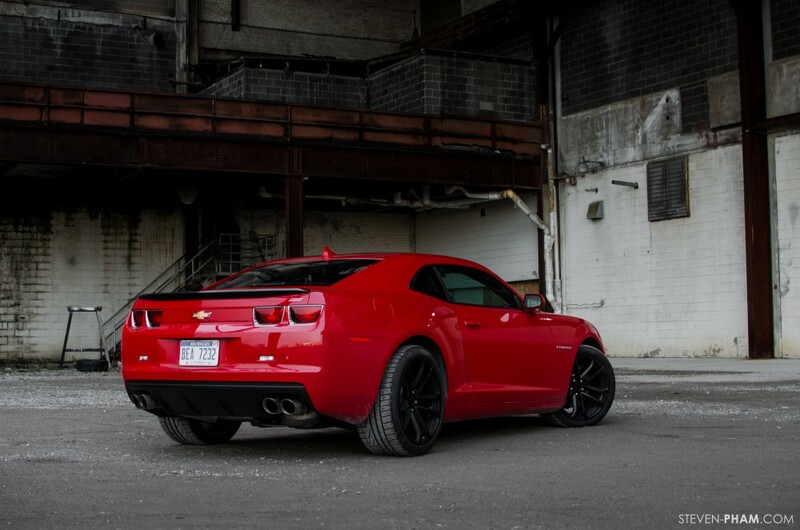 The item in question is the 1LE Performance Package for the Chevrolet Camaro SS. 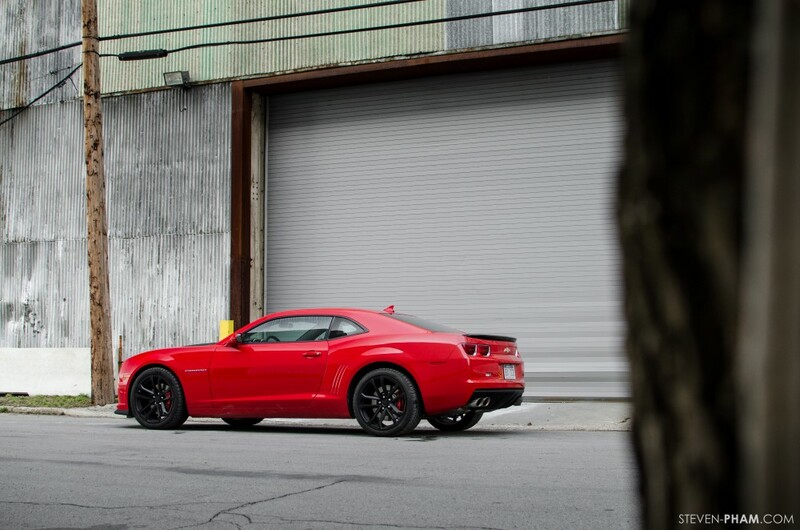 Pending you’re in the market for a V8-powered sports coupe that begins at $33,535, and you have a tax return of at least $3,500, the 1LE package is well worth it, as it delivers several pieces of hardware meant to control the mighty 580-horsepower Camaro ZL1. Hardware such as a set of sinister looking, black 20-inch forged aluminum wheels, and Z-rated Goodyear Eagle F1 G:2 tires, measuring 285/35R20 in all four corners. 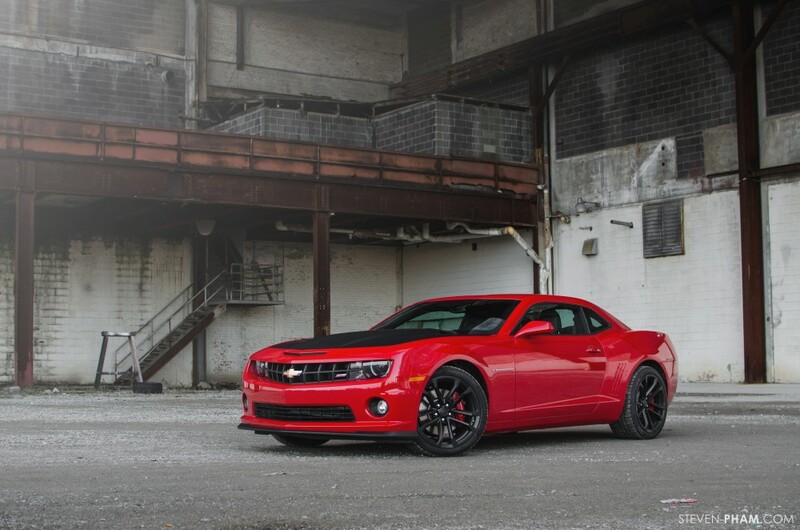 Continuing the enhancements over the standard Chevrolet Camaro SS is a track tuned suspension consisting of beefed up 27mm front and 28mm rear stabilizer bars along with a strut tower brace for improved stiffness, steering feel, and response. 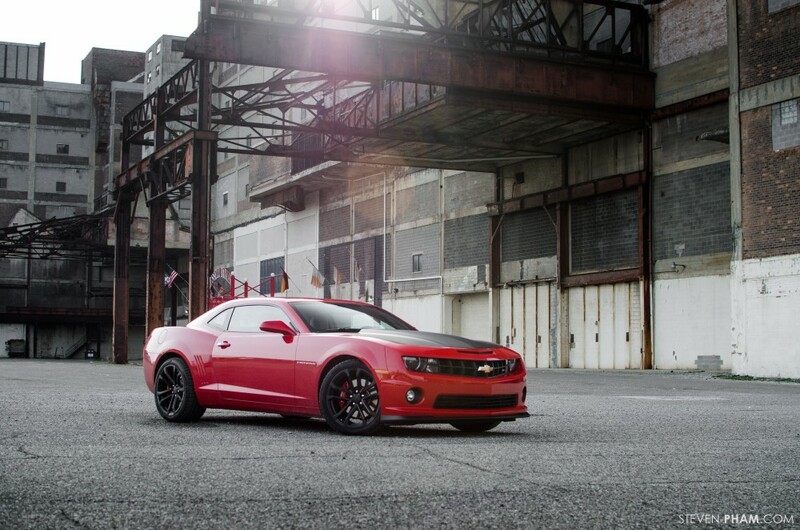 Even the fuel pump system is borrowed from the ZL1, allowing for improved fuel delivery to the engine during high-G cornering. There’s also ZL1 wheel bearings, toe lings, and rear shock mounts present and accounted for. 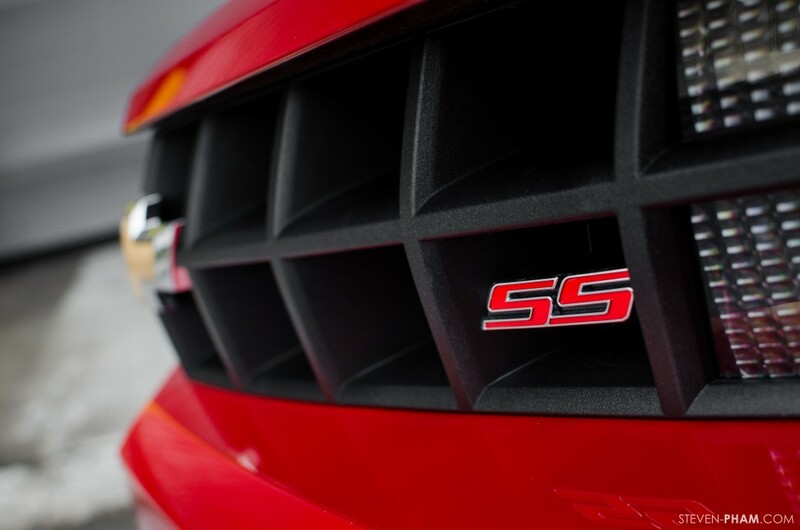 The result of all this top-shelf equipment allows the Camaro 1LE to corner just above 1G of lateral forces, which is supercar territory, and not something you’d expect to come from anything south of $40,000, let alone $100,000. But thankfully, The General continues to stretch that performance:dollar ratio. 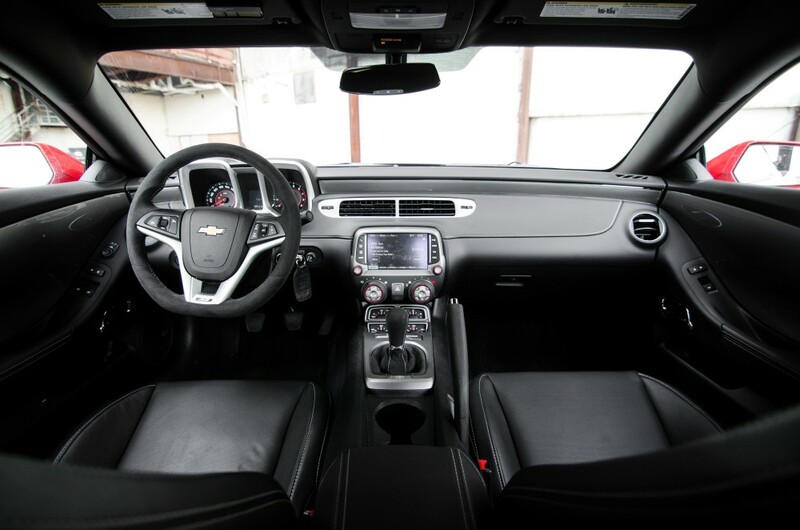 The 1LE also borrows the flat-bottom steering wheel, and very short-throw shifter from the ZL1, while the 1LE-specific Tremec TR6060-MM6 transmission features more aggressive gearing ratios, and a 3.91 final drive ratio. Those who can’t see themselves living with anything but an automatic transmission need not apply. 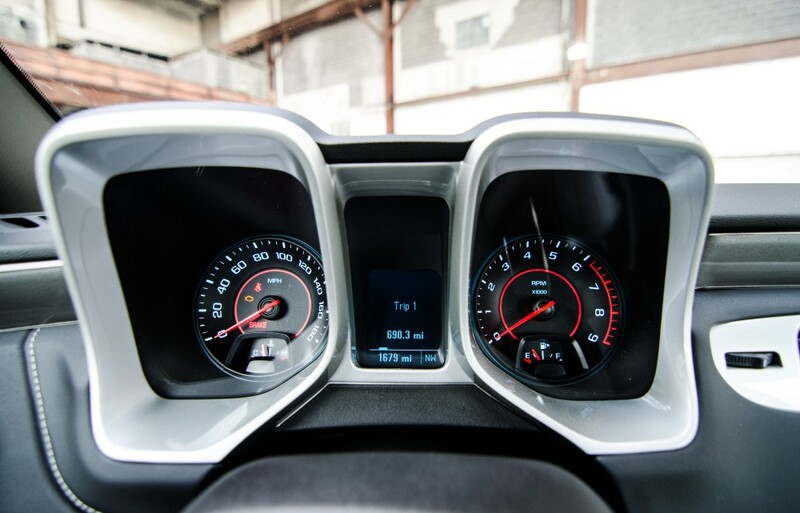 By solely offering a manual transmission for the 1LE, Chevy is making sure that 1LE drivers have to be of a certain substance to pilot one. 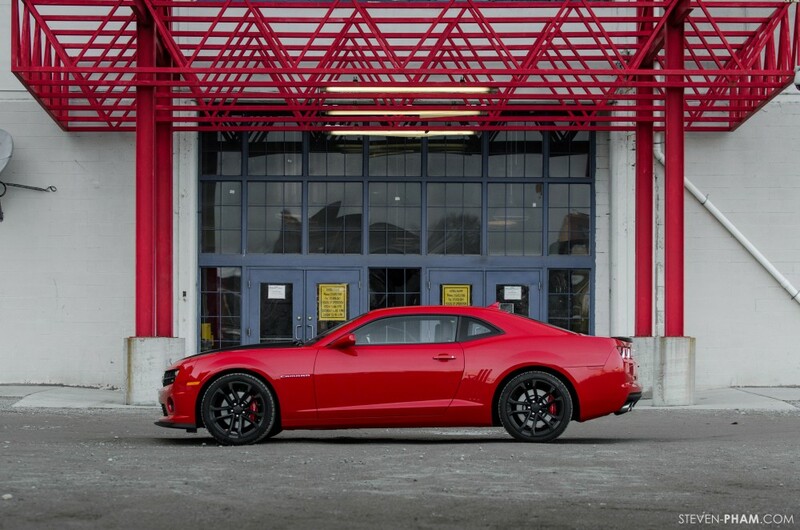 All in, our Victory Red Camaro 1LE tester was $42,780. The model was based on a$36,135 2SS trim level, $895 dual-mode exhaust system, $1,350 RS package which adds those LED high-intensity halo ring lamps everybody loves, a $900 destination fee, and of course, the $3,500 1LE option. 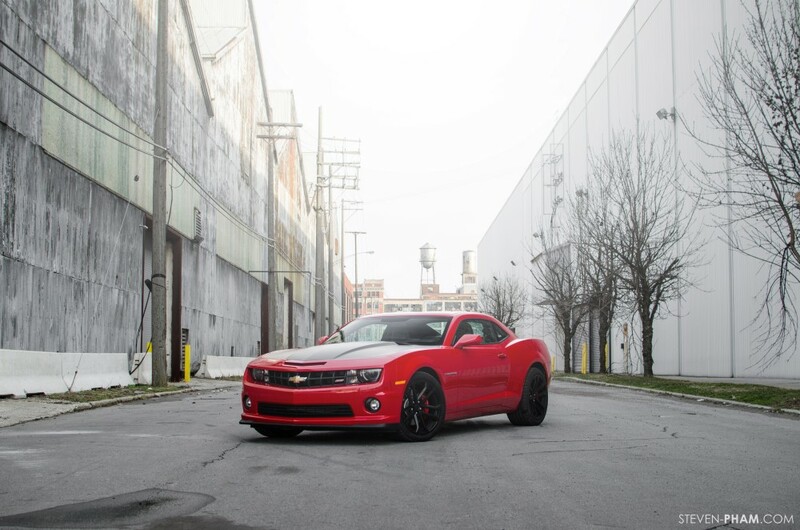 Performance wise, the 1LE strikes a great balance, providing most of the handling capabilities found in the ZL1 Camaro, with a more manageable power output — 430 naturally aspirated horses compared to 580 supercharged ones. After driving one for about a week, we found its ability to oversteer less alarming than the ZL1 (naturally), while providing just about all of the handling abilities through the bends. Put the traction control system in Competitive Mode, and the nannies allow more freedom to the driver, but will still engage if things begin to get beyond the driver’s control. The traction control and StabiliTrack systems can also be turned completely off. 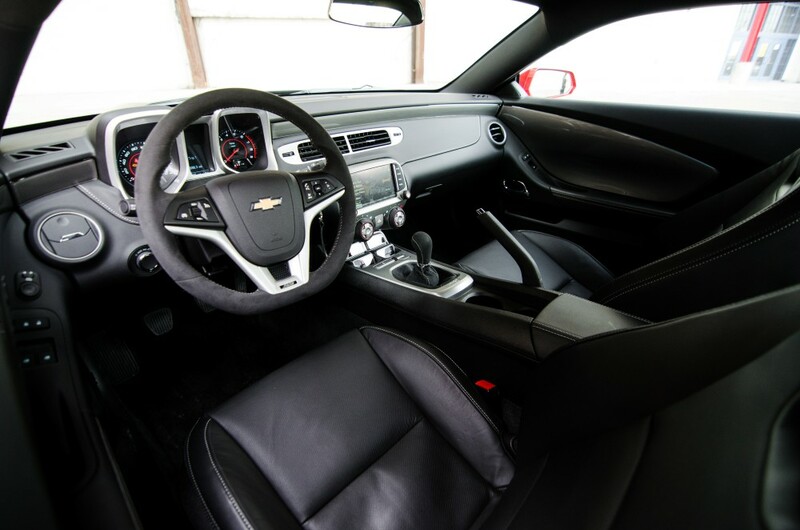 The steering feel, grip, and composure of the 1LE Camaro all mark major improvements over an otherwise basic Camaro SS. Rowing through the gears was equally pleasant, thanks to some amazingly short throws, and great pedal placement for heel-toe-shifting. Though should your track day go horribly awry, it’s assuring to know that the SS 1LE was the first passenger car to receive quadruple 5-star ratings on the revised NHTSA crash cycle. 0-60 will come in at a brisk 4.6 seconds, cross the 1/4 mile in 13.0 seconds flat, and eventually max out at 157 miles per hour. 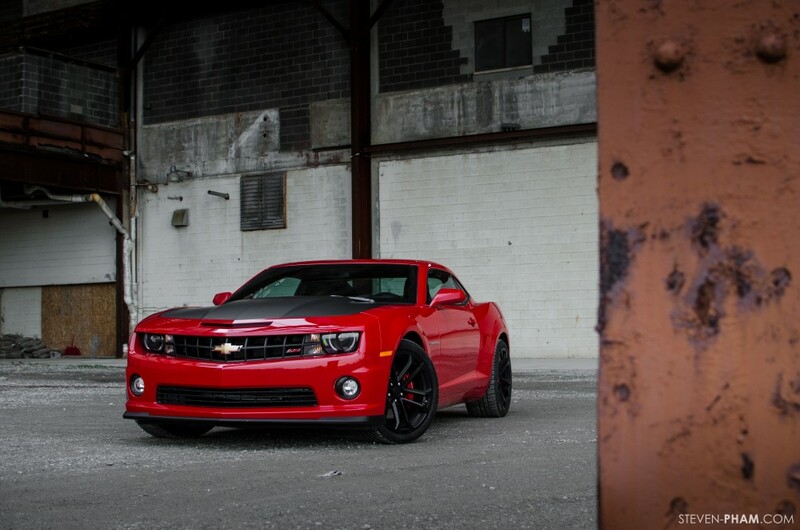 And by the way, the Camaro 1LE is approved for SCCA Touring Class racing right out of the factory. 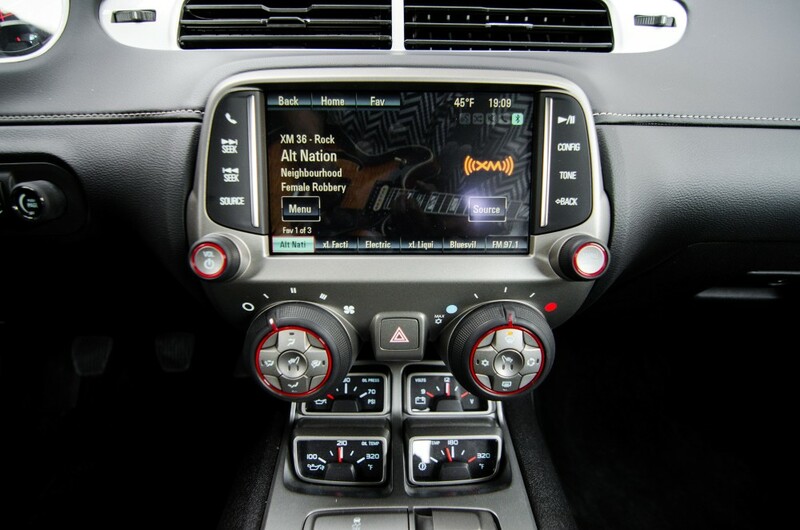 In terms of daily driving the 1LE Camaro, the Boston audio system has always impressed us, and the dual-mode exhaust system is vocal, brawny, and deep. 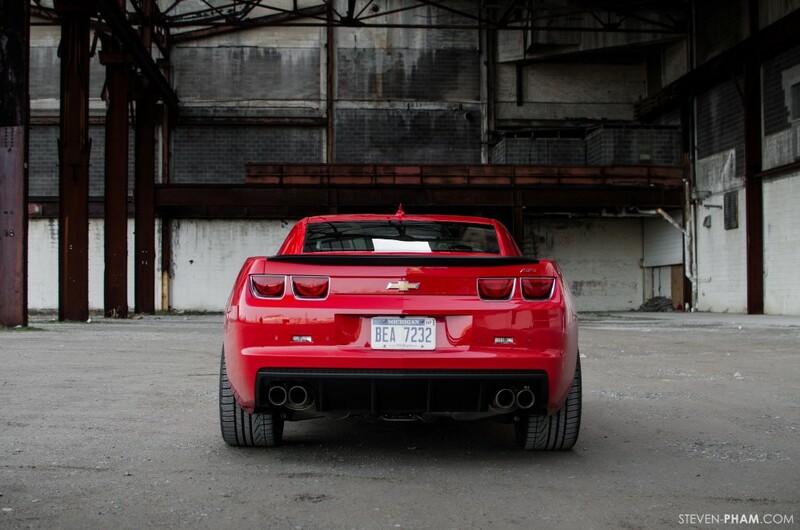 Get on the throttle to open the exhaust flaps, and the 6.2L LS3 engine screams that familiar fourth-generation Small Block V8 scream, though not to the extent of the LS7 V8 in the Corvette 427 Convertible, or the LSA supercharged V8 in the ZL1. Still, it’s a screamer at heart, and I’ll never get tired of hearing that burbling motor firing to life from a cold start. Otherwise, casual cruising yields some motor drone, and quite a noticeable amount of wind noise. 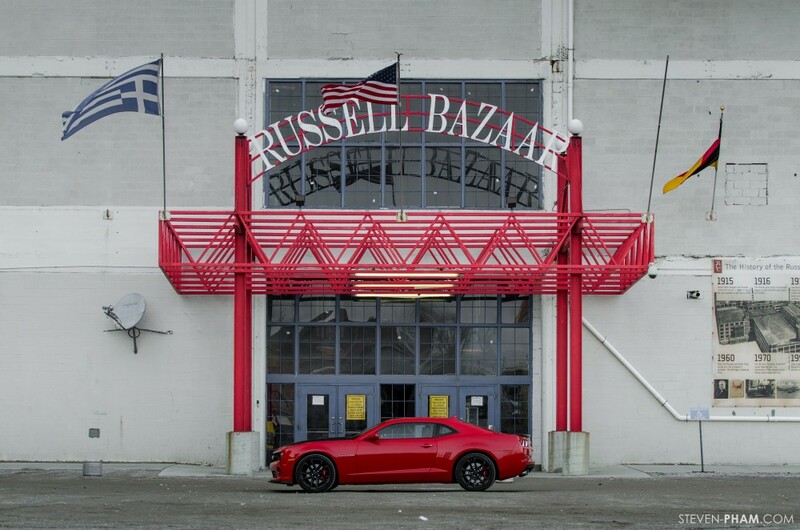 But this is a Camaro track car, and not a Quiet-Tuned Buick, and the indelicate NVH levels are completely welcome here. 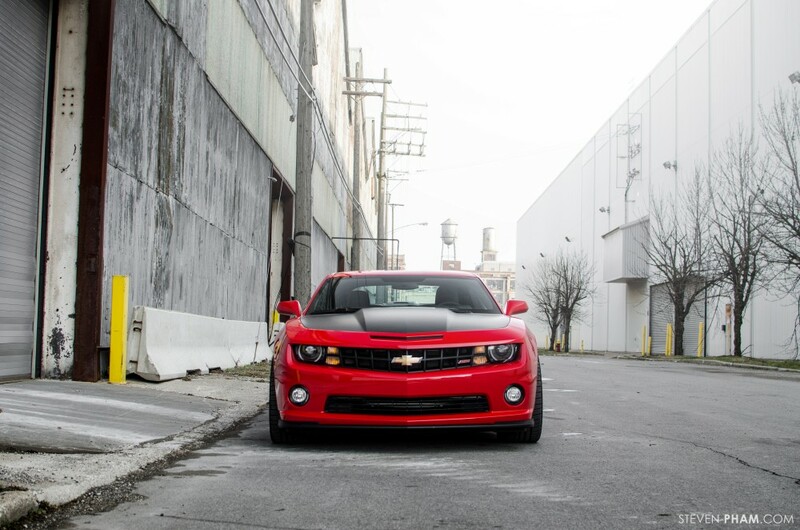 Typical fifth-generation Camaro complaints aside — being the limited visibility and weight — there are only two notable gripes about the Camaro SS 1LE. 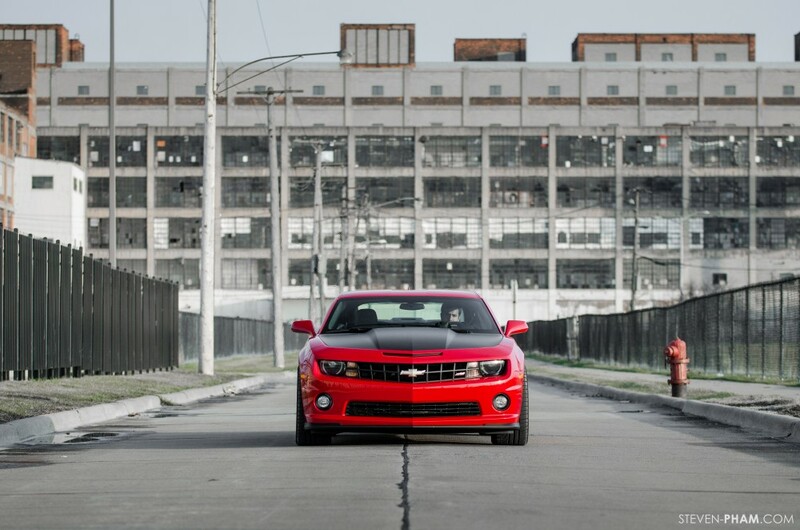 The first is that it retains the standard brake system of the Camaro SS. Don’t get me wrong, the four Brembo brake pads and steel rotors provide sufficient stopping power, but they’re just not on the same plane as the awesome suspension system, and are therefore the weakest link in the vehicle’s handling department. The second is that the lack of aerodynamic improvements. A set of extractor vents embedded in the hood would probably do wonders in the downforce department, further adding to the handling capabilities. Nothing the aftermarket (or the 2014 Camaro SS) can’t fix, if you really wanted to. Why the 1LE? Why not go in a little more, and get a base Corvette? Well first off, you should never get the base-level anything. It makes you look like you could barely afford it in the first place, and had no imagination to think beyond whatever the pedestal product happens to be. 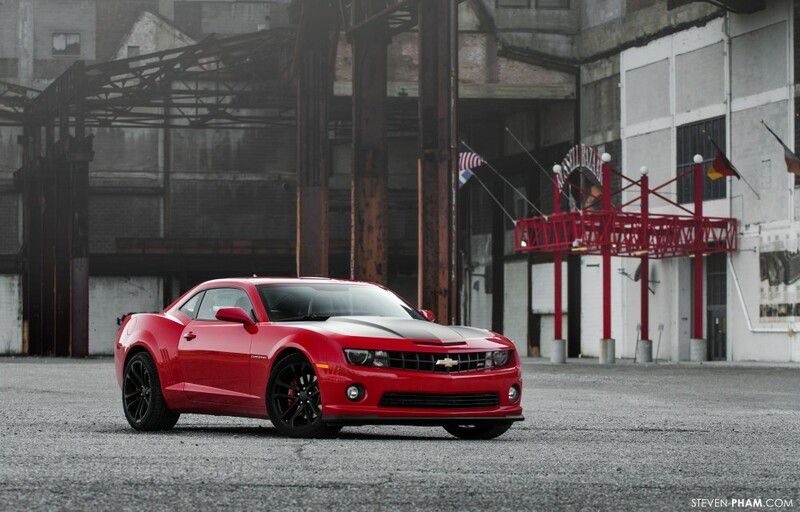 There’s also no shortage of base Corvettes driving around America, but Chevy estimates that only 1-2 percent of Camaro buyers will opt for the 1LE package — making it a rare sight and a collectible, while letting everyone know that its driver does a little bit more than just get from point A to point B with their vehicle. So, if you’re unimaginative, go ahead and get the base Corvette. 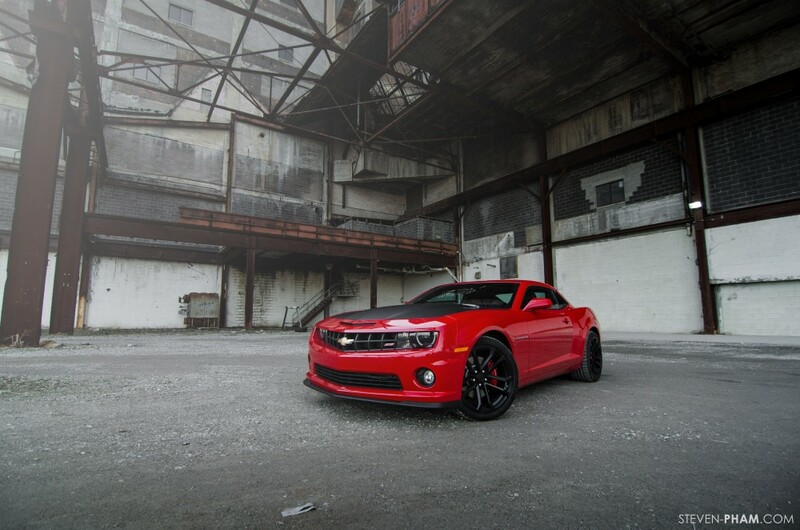 If you’re a die-hard Chevrolet Performance driver, get the 1LE Camaro. 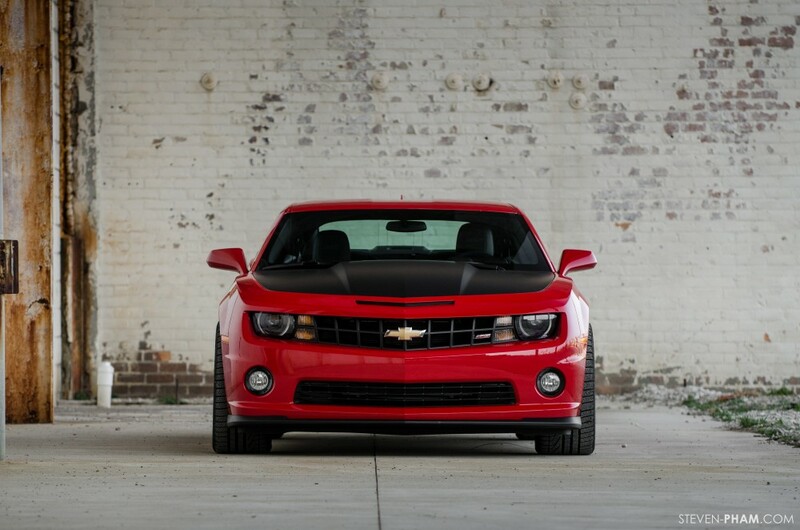 It’s not a 2014 Z/28, but it’s available now, and it’s only a tax refund check away. *Steven Pham was once again kind enough to provide the amazing photography. He does freelance work, and will photograph pretty much anything. Also, because it’s still been snowing in April here in Michigan, the Goodyears were swapped out with Perelli SottoZero snow tires — and not the set of sticky Goodyears that buyers will otherwise get from the dealership. The snow tires are nowhere near as sticky as the standard rubber, but if we did have those summer-oriented Goodyear tires on the Camaro, it simply would not have been safe to drive. 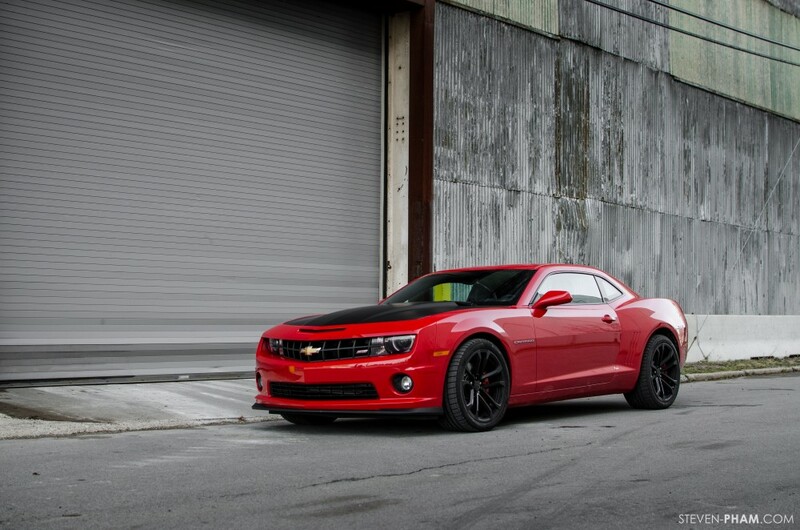 $3,500 is going towards a down payment for my future SS sedan! I really like this car, but looking at these pics reminds me why I hate black wheels so much, especially when in motion. If I ever buy one a 1LE, those pretty forged wheels will definitely be sent off to a good machine shop. If you do buy a 1LE I would buy the rims off you. they would look killer on my blacked out Camaro! The FORD carrier will cost $11.2 billion before counting regular overhauls. In 1993 a battlegroup, including the carrier, aircraft and support ships, cost $1.5 billion annualy just to operate (no Navy numbers since 1993, so the cost today must be insane…Glad our Government is keeping things transparent…. Great article on the 1LE ! 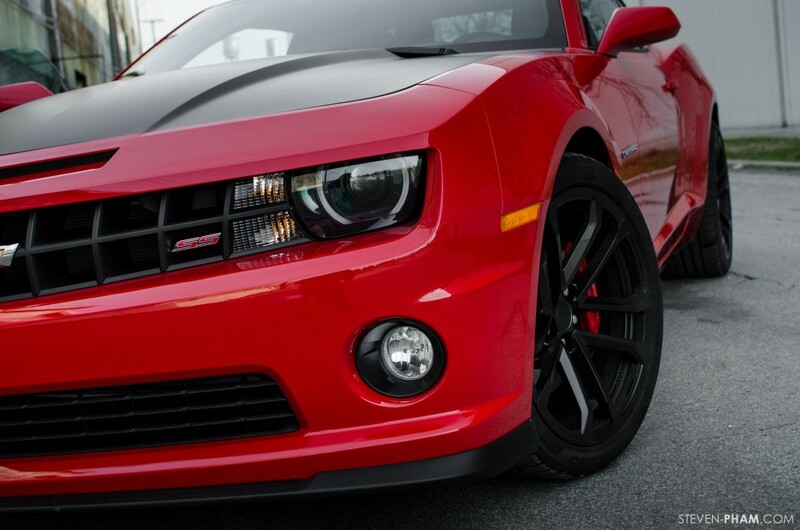 This is my personal favorite model of the Camaro lineup & hope to have one in my driveway before Oshawa production ends ! OMG that’s an awesome RED!! Whats the colour called? I’ve got to know! Is it Crystal Red? I think the brake rotors are cast iron. Or you can buy the 2ss and buy the 1le suspension upgrade pkg for 1095..i saw it on gm website then spend what you save on other upgrades..